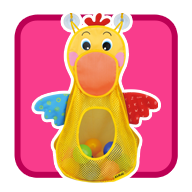 Kids love balls and so does Hungry Pelican. He is holding all the balls for kids to enjoy in their bath tub. 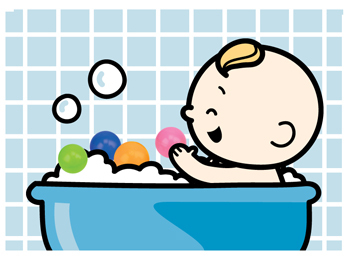 Bathing is always a wonderful time for kids. 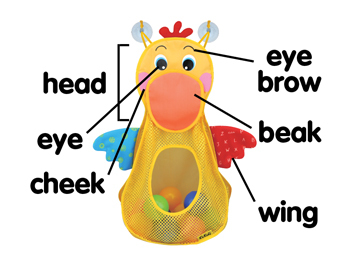 Method: Encourage children to crinkle the pelican’s wings to create sounds. 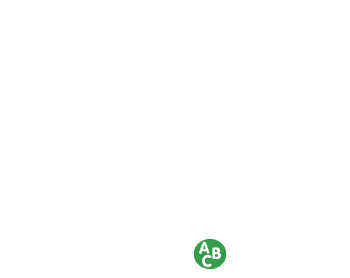 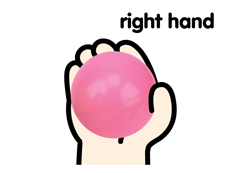 Method: Encourage children to grasp the balls with both their right and left hands. 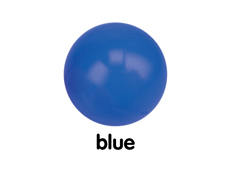 Method: Place the balls in the tub so children can play freely and exercise all their muscles. 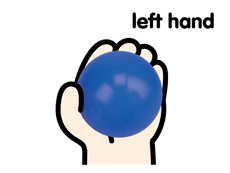 Method: Encourage children to throw the balls. 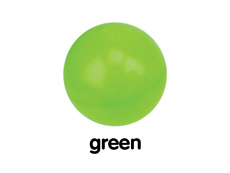 Method: Name a color and encourage your child to put the ball of that color into the mesh bag. 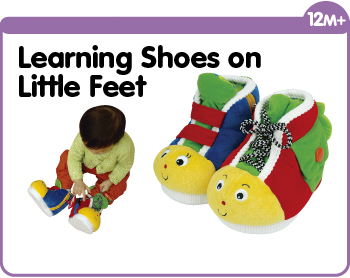 Method: Play catch with your child using the balls. 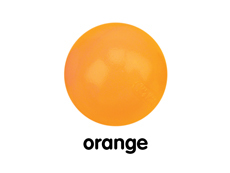 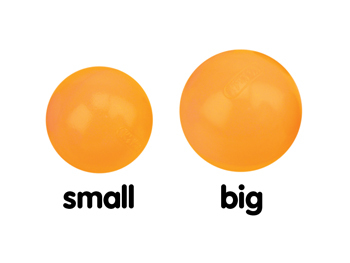 Method: Use the different sized balls to teach children the concept of big and small. 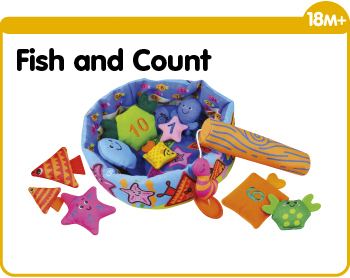 Method: Encourage children to aim and throw the balls into the mesh bag. 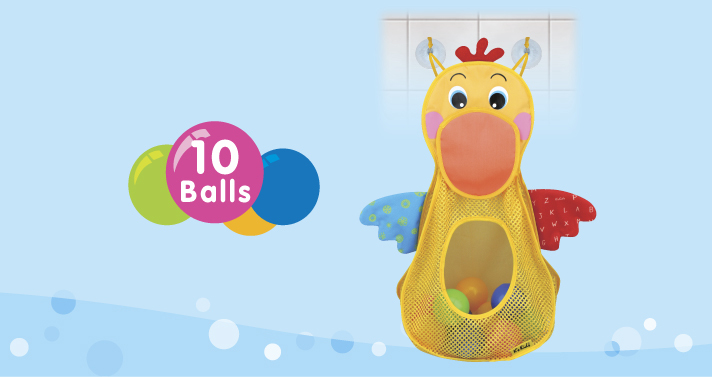 Method: Teach children to put the balls back into the mesh bag after bath time.